Home / Horse Care / Know All About Saddle Blanket Before You Buy The Best! 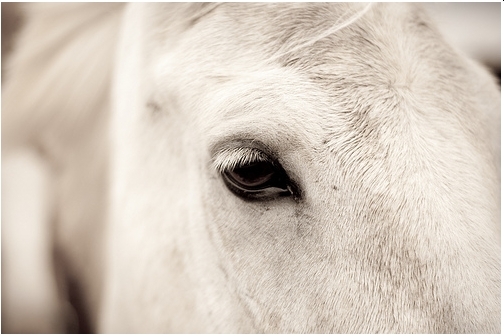 It provides comfort to both the rider and the horse. 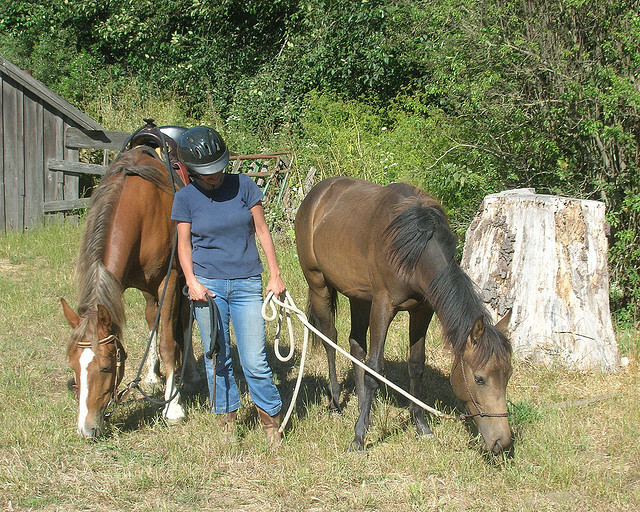 It keeps you stable atop the horse –beginner level riders need saddle blanket the most. 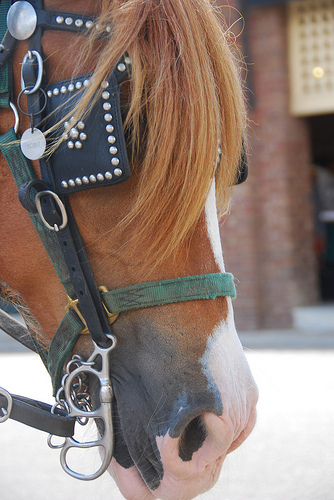 It reduces the horse’s muscle fatigue and helps him to adapt to long rides across rough terrain. 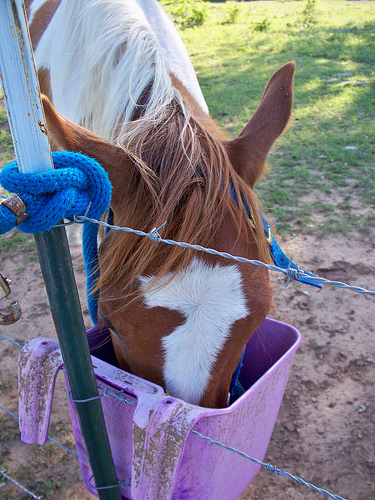 It also absorbs the sweat– and it also compensates for the horse’s body structure. Earlier people used blankets and cloths to serve the purpose of saddle blankets, but with the manifold saddle pads available in the market, it’s better to use a proper saddle pads. But there are a few guidelines to buying saddle pads for your horse…we take you step by step so that you can make an informed choice when you are making your purchase. Know the different types of saddle pads/blankets to make the best buy! Fleece: made either from sheep fleece or synthetic fleece, wool fleece saddles are more comfortable but lack the durability of synthetic fleece. If your horse sweats a lot, you might not want to buy woolen fleece because the compounds in horse sweat breaks down the fleece and makes it compact and uncomfortable. Felt: has the ability to draw the sweat and absorb it. Plus the 3/4th – 1 inch wool pad acts as a shock absorber and it alleviates some of the pressure points that regular saddle pads might fail to soothe. Saddle blankets with Neoprene bottom: neoprene is a rubber like material that is also waterproof. 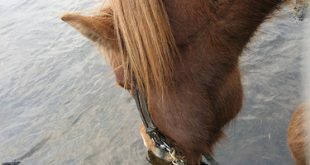 The waffle bottom soaks the sweat and allows the material to breathe so that even after long runs your horse’s body heat will cool down quickly. And the saddle is cushiony, plus it has a ‘sticky effect’ that allows it to stay in place, unlike some other saddles. Closed Cell foam: like neoprene, it is a new type of saddle in the market. It consists of molded foam encased in a nylon cover. It makes for an excellent distribution of weight so that your horse doesn’t feel tired or uncomfortable even on long rides Plus, it makes for a great shock absorber, and its advanced technology allows proper air circulation within the saddle. But it lacks in the ‘sticky effect’ of neoprene bottom saddles. Open Cell foam: these saddles are denser and come with a tight weave, which makes it less moisture absorbent. However, these saddles are comfortable, and anti-bacterial, though not as breathable as closed cell foam saddles. Gel inserted saddle pads: are the newest in saddles – they are infused with a gelatin that is solid but with some characteristics of a liquid. These are shock resistant and disburse impact well. Built up saddles: ideal for high-withered horses as it raises the saddle above the withers. 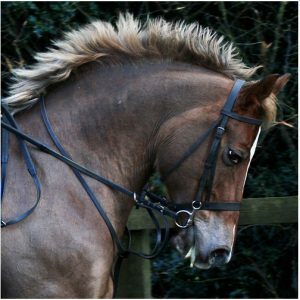 Contour saddles: it reduces the pressure on the withers and is ideal for a horse with a swayed back. 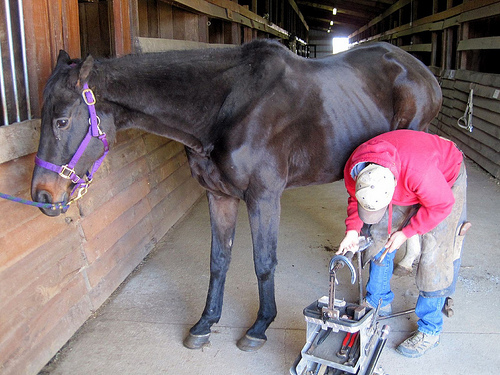 Cutout pads: for a horse with a high and prominent withers. Round saddles: for a round backed horse. Swayback: perfect for a horse with a dip in its back. Now that you know about saddle blankets and its many uses, as well the different types of saddles; make sure you give your horse the best. He is loyal to you…and you are responsible for his care. 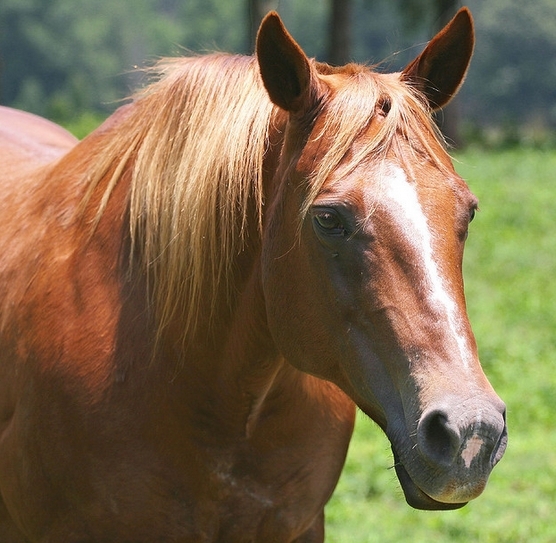 Previous Key Query For Horse Owners Answered – What To Feed My Horse?